Identifying and expressing your one thing makes everything in your life feel more fitting because it leads to self-actualization. When you express your one thing marketing your services becomes much simpler. By consistently offering that one thing in a way that others need and want to buy it, your marketing becomes more effective as well. We all have many valued capabilities but do you know which one that is most valued by others? Of all the things you can do, which can you do remarkably better than anyone else? It’s the same thing that you have mastered beyond all the other things that you could do? 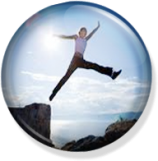 Join me for this revolutionary group coaching experience, Discover Your One Core Thing. It’s the sharpest distinction that you can make from other practitioners in your field. Scarcity is valued more than any other distinction. If you are the only one who can provide a special service because of who you are and that service is highly effective, then it’s only a matter of time until you are rewarded as the number one expert. Your one thing is your divergent edge. Your one thing totally honors and is aligned with your core individuality. It’s a match for your signature energy and while doing it you are highly enthused and deeply inspired. It’s found at the intersection of what makes you different and the outcome of your ideal client’s greatest desire. It’s the thing that you could be the best in the world at. It’s not the thing that you want to be the best in the world at. 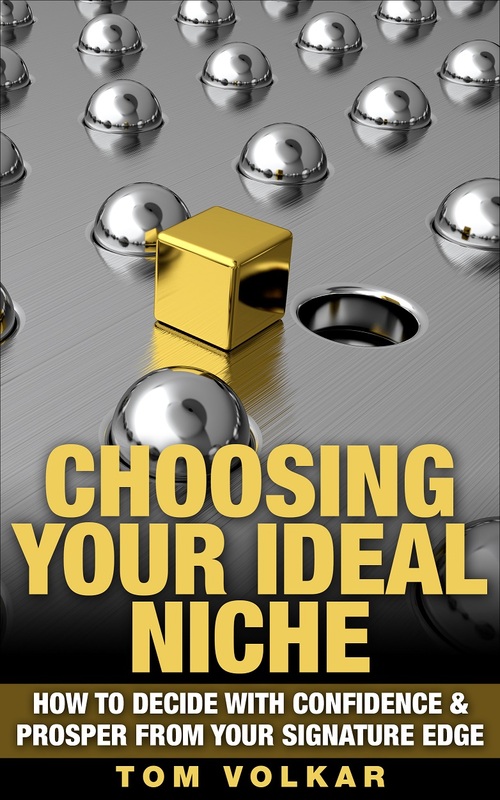 For a deeper dive into what this could be for you read this free eBook Choosing Your Ideal Niche. Your one thing is the answer to this big question. Why should I choose to do business with you rather than every other option including doing nothing? Identifying this special service takes focus, determination and a strong conviction that you have such a skill. That requires a deep exploration within a special environment. I’ve created this unconditionally supportive environment for you to succeed in knowing that one thing that will differentiate you above all others. Join us now to expand your awareness beyond anything you now think is possible and to Discover Your One Core Thing. Thanks for a great class the other day, Tom! I’ve been reflecting on two points made and wonder if you can offer clarification. The first was around situational niches. I consider my consulting niche to be situational (one job led to another, and to another, and I became an expert in an area that few are.) This sounds situational to me, but at the same time, I’ve been interested in the topic for years, before I ever ended up in this work. This is all to ask about whether or not situational niches are “bad” in your view. I thought I heard some judgement in the reference as compared to a more deliberate path or niche. Same question goes for being expert of more that one thing. Do you personally see the value of the grey area between specialist and generalist – say being specialist of two things? My business is split with two key services: consulting and coaching. I appreciate the idea that specializing in “one core thing” allows us to reach our highest potential, but really, I want to excel in both. Does this conflict greatly with your message? Amy, perhaps you did catch me judging situational niches a little. I don’t thing any niche is good or bad but some are definitely much more distinctive than others. A situational niche is a narrower sliver of a positional niche. For example look at business startup coach. Coach is the position and business startup is the situation. It’s better than being known as a business coach but only slightly. No matter how narrow and deep you go you are still known for someone who coaches in this special situation. Situations aren’t easily differentiated from others who coach in the same situation so branding yourself as one-of-a-kind is near impossible. Thus your one core thing (most valuable selling point) excels in certain situations above all others but it’s not yet an unmistakably distinguishing singular niche. Nailing the situation is certainly a necessary step on the journey to a deep one-of- a-kind niche but it stops short form being incomparable. The next step is to bring your very being into describing the niche because your being is sometime that no one else can copy. Thanks so much for the feedback, Tom! Call 724-823-0317 or email to set up an appointment to discuss your special situation at no obligation. 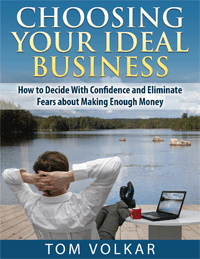 ● Understand how to leverage your individuality. ● Reach clarity on your most pressing issue. ● Discover the number one thing stopping you.